Baka naman puro spam messages lang yan. 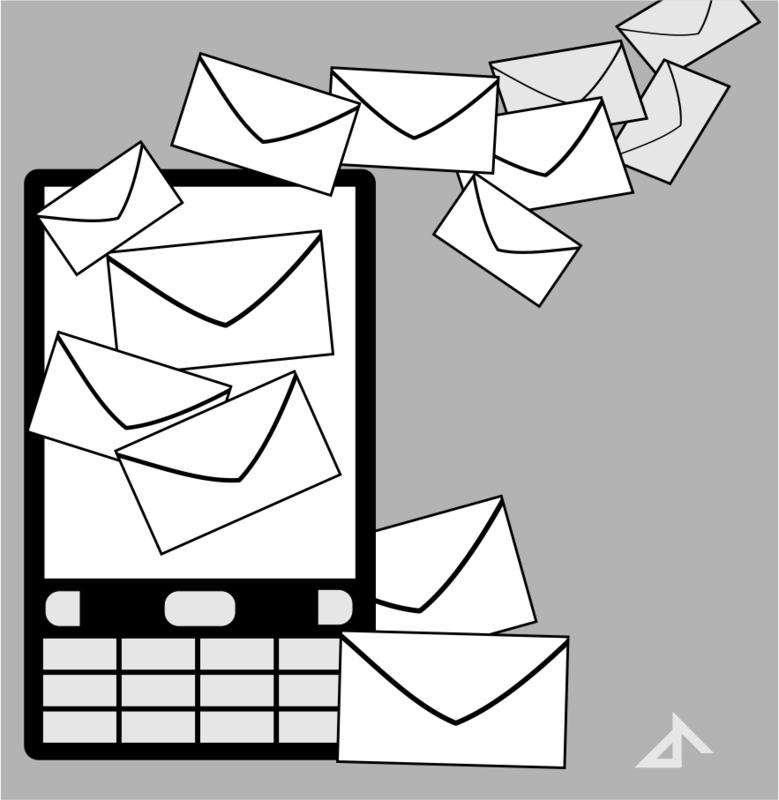 Free downloadable illustration of unread messages in mobile phone. 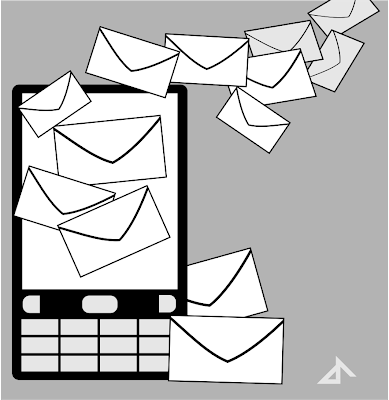 Free vector illustration of modern mobile phone with incoming unread messages. 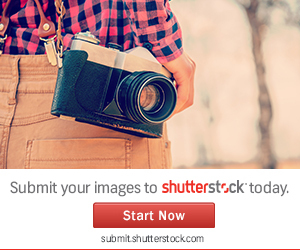 Starting today, all downloadable vectors from this blog will be hosted by MediaFire. My vector artworks are now available on my 123RF portfolio.